Extremely hardy with masses of double deep blue flowers in spring. Will grow in a sunny or shady well drained position. Quick growing. 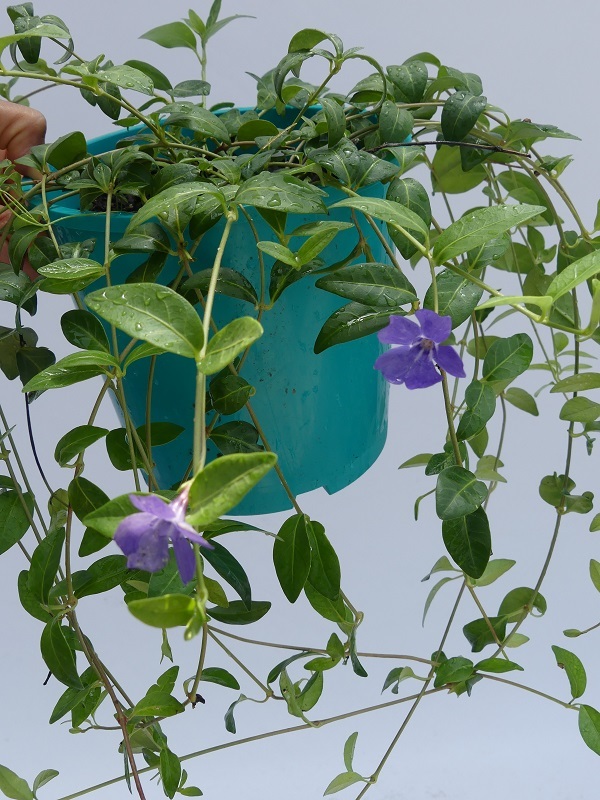 Also known as a periwinkle, the vinca makes an excellent groundcover or addition to hanging baskets. 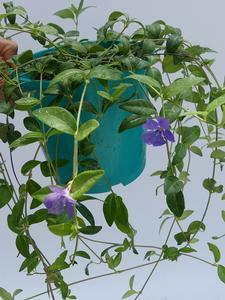 Vinca will set out roots where the leaves touch the ground and can become invasive.